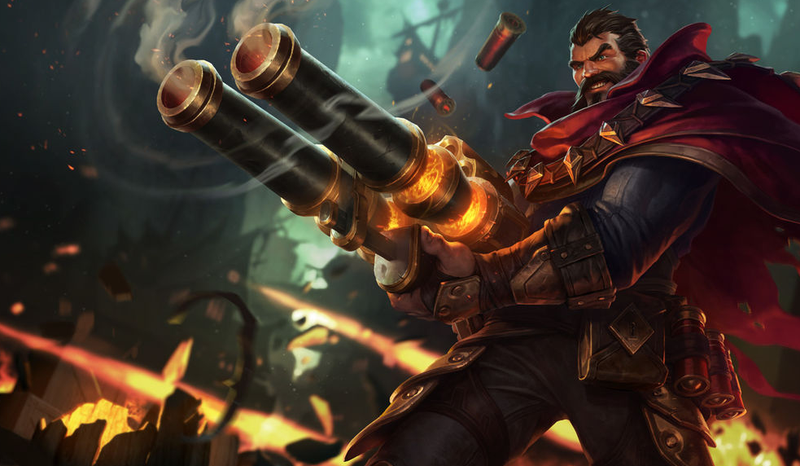 Lucky League of Legends players in certain regions might soon experience the benefits of a smoother connection thanks to Riot’s special direct network coming online. Earlier this year, we detailed an initiative by Riot that aimed to create a direct network for League of Legends games. This network hoped to improve the connection of League of Legends players, resulting in less ping time, less network packet loss, and fewer disconnects. It sounded crazy. But now the entire thing is less of an idea, and more of a reality. Riot reports that they’ve installed the necessary hardware in a few select regions of the US, and a good deal of the eastern seaboard has hopped online onto the network. As a general note, players in these [the eastern seaboard] likely won’t feel much of a difference in their ping since it’s an ongoing process to work with local ISP offices to route their League data to the closest PoP. Even then, we’re seeing at best a 10% reduction in ping in the most positive cases.